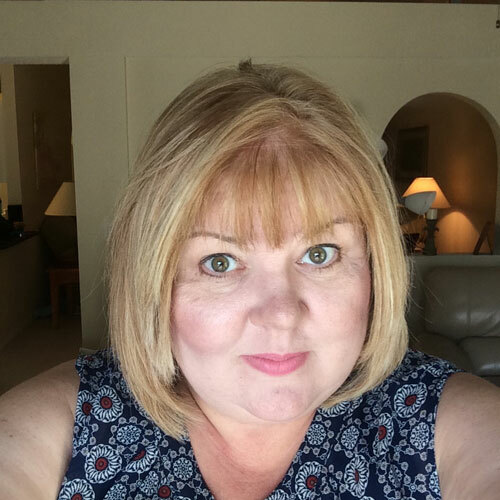 Best in Books is a monthly feature created by BookTuber Hope Ortego. A playlist of her Best In Books videos can be found HERE. I usually have no problem picking one per category but I gave up this month and allowed a couple dual picks. Both Sophie and Lark were real stand-out characters and I couldn't pick one over the other. Sophie had lost so much (her brother, her boyfriend, a functional family) but she didn't spin out of control. She was strong and dependable, hard-working and loyal. And her love for Jude was unwavering. Lark was dealing with the aftermath of a horrific experience but was taking steps to move past it. I loved how she allowed herself to be vulnerable with Zach and was strong enough and brave enough to admit when she needed help. Can you tell the characters from these two books made an impression on me? In Steadfast, my heart broke for Jude again and again. This was a guy who had so much stacked against him, had been treated so unfairly and was being kicked while he was down, and yet he just put his head down and kept moving forward. He didn't recognize the strength of his own character and determination and it was easy to cheer him on all the way. Zach was absolutely precious and it was impossible not to fall in love with this gentle man. Zach had a past few could understand and he struggled to find his place and believe in his own worth. I loved watching as he opened his heart to Lark and provided strength when she needed it most. 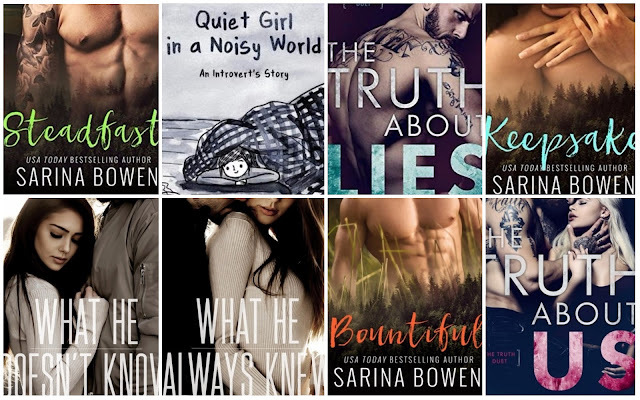 To be honest, there were some rather cheesy covers happening in November and it made picking the best of the bunch fairly easy. 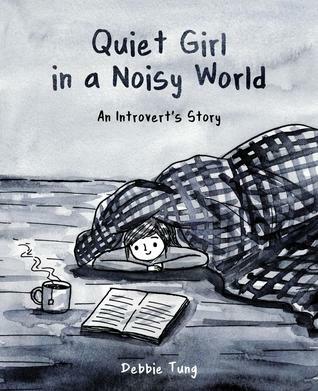 The cover for Quiet Girl in a Noisy so perfectly summed up Tung's tale of being an introvert. “All I'm asking is that you try, that you let me in again. Just... give me this time with your heart before you decide to give it all to him." 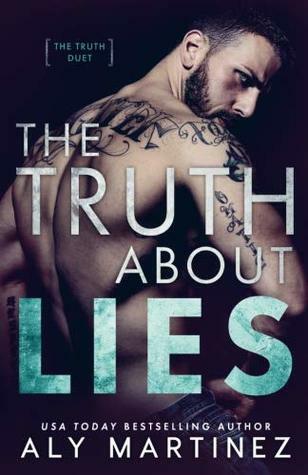 The whole plot of The Truth About Lies was over the top so a plot twist (or three) was to be expected. The last was a real kicker and provided the perfect set-up for the next book. 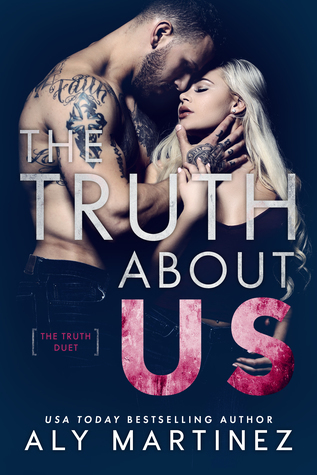 The baddies in this duet were straight out of a B-movie. Organized crime bosses, crooked politicians... they were here and they were larger than life characters who used drugs, abused women, and killed without a thought. Their actions were so extreme (and unchecked) and their dialogue so crazy that it sometimes went into eye-rolling territory, but they definitely qualified as the "best" villains I read about all month. This graphic novel was filled with so many funny moments, mostly because they were so relatable. Sadly there were no 5 star reads in the month of November but that doesn't mean I didn't have plenty of enjoyable reads. And at the top of the list is Steadfast. 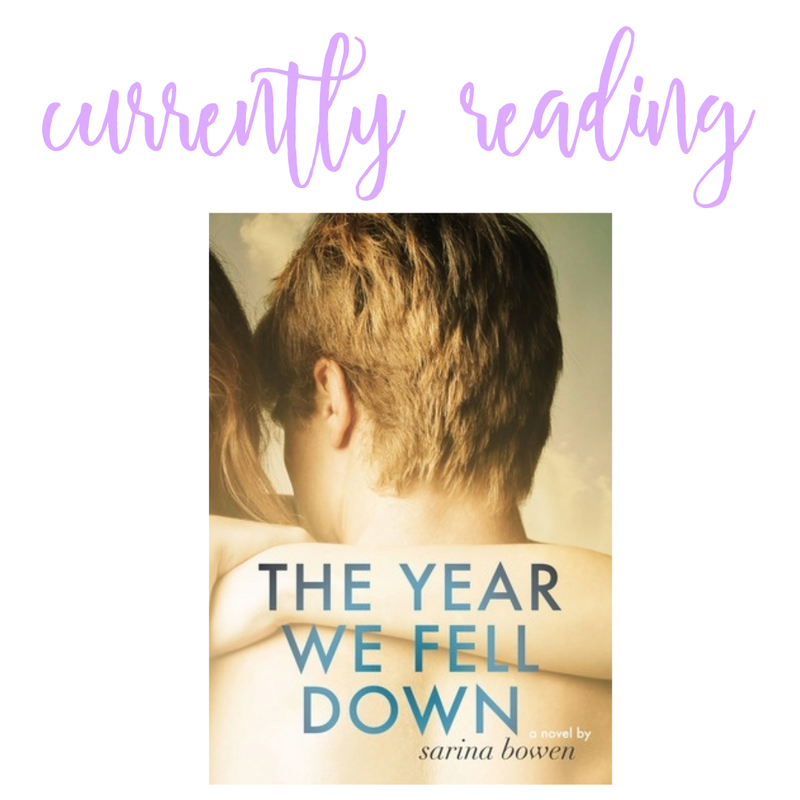 I was so invested in this story of first love and second chances. Jude's struggle with addiction and guilt hurt my heart and I marveled at his strength and resiliency despite having very little in the way of support. Sophie had a generous spirit and often put others ahead of herself, when it was appreciated and even when it wasn't. This was a case of two people being so much better together than apart. What is the best book you read in November? 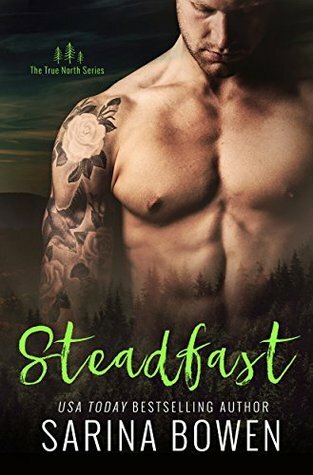 Steadfast was a 5-star read for me. I love second chances, and that book was packed with them. 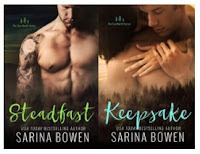 I forever want to know the Shipley family too, so I am glad that Bowen is keeping the True North books coming. Haha, Quiet Girl in a Noisy World looks awesome. I might have to read that one. One of these days I WILL try the ToG series again!! November was not a great reading month for me - both in quality or quantity but I did love The Lying Woods by Ashley Elston. I think I remember your review of The Lying Woods. The dad was accused of embezzling? I need to check my library for that one. Ooh this is fun! I like that cover of Quiet Girl in a Noisy World- and it looks like a funny read too. I like that snippet you provided- so true lol! 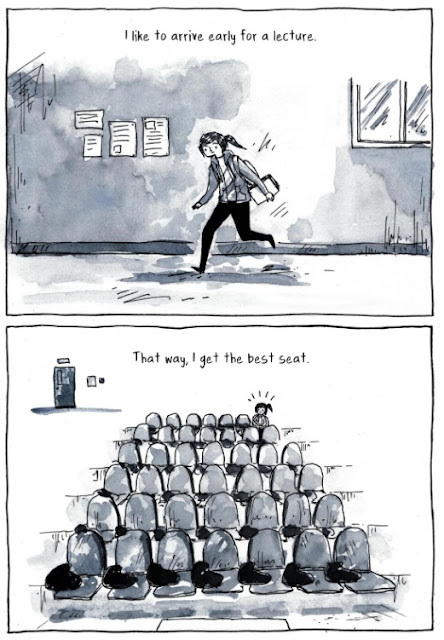 Quiet Girl in a Noisy World was so cute and funny - but also so true! I've been wanting to read Quiet Girl in a Noisy World ever since I first saw your review for it. It sounds so funny and so relatable. It really is funny and I also found myself nodding my head a lot in total understanding. I really want to read Quiet Girl in a Noisy World. I'm sure I'd relate to a lot of things in the book. It's kind of like the comic Sarah Andersen (aka Sarah Scribbles). Yes! It reminded me a lot of Sarah Andersen. I’d definitely pick up something else from Debbie Tung. Steadfast sounds like a good read! I think I'll be checking that one out. I am so hooked on that True North series from Sarina Bowen! And Steadfast was my favorite so far.